While attending law school, Jim Shea worked as a law clerk and summer associate for a medium-sized firm in Baltimore in general litigation. After graduating from law school, Jim served for 12 months as law clerk to the Honorable Kathleen G. Cox of the Circuit Court for Baltimore County. 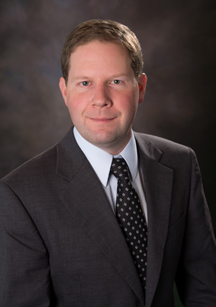 Jim joined the firm in August of 2007 and practices in a variety of areas involving general civil litigation.